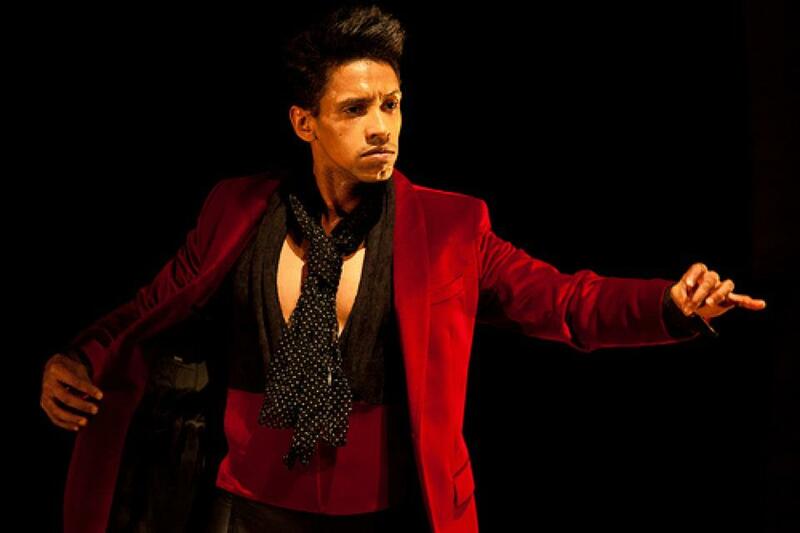 Franklin Diaz began choreographing in 1999 and has studied salsa, ballet, modern, jazz, and flamenco. Since then, Franklin has worked with international Grammy award winning artists. Selected collaborations include Celia Cruz, Tito Puente, Fania All Stars, Jose Alberto El Canario, and Tito Nieves. Franklin has also starred in the hit television show All My Children. Franklin is a resident choreographer at Adelante Studios in New York City where he trains his student team. A few times a month, Franklin travels internationally to perform and continues teaching his global student base in over 20 countries.